Are you considering buying a used car? There are many advantages to buying used cars, most importantly the fact that they are considerably cheaper than new cars. 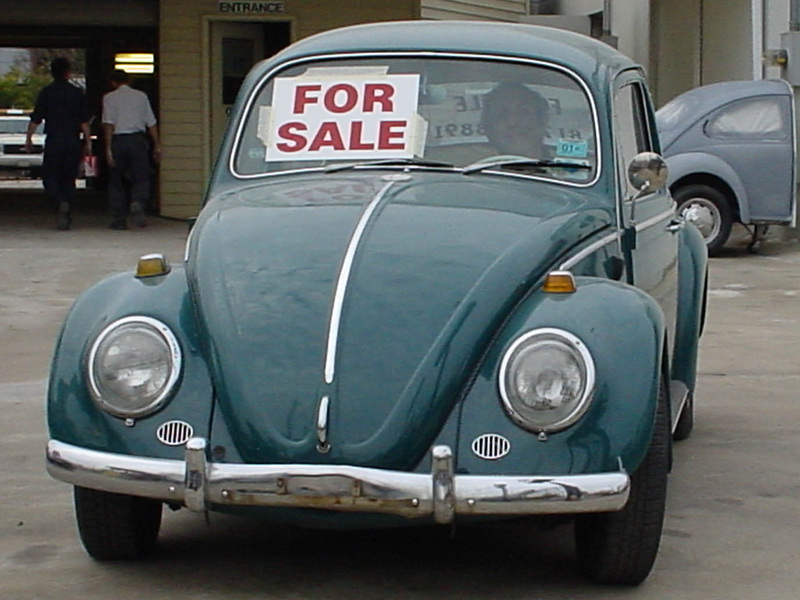 However, buying a used car can be quite tricky – the market is even larger than the new car market! With so much choice on offer it can be overwhelming at times and very difficult to make a decision on which model you actually want, how much you are prepared to pay and what registration years you are looking at. If you went down to a used car dealership to view the available cars on offer, you might be lucky if they have around 300 cars on display for you to look at. This is where the internet comes into play – if you look for used cars online you can find thousands all in one place. The best thing about it is that you can narrow your search down to view exactly which cars you are interested in. For example you may have decided you want a Ford Fiesta, but you’re quite specific in terms of the Fiesta that you want. You’re after a green one and you don’t really want to buy one which is more than 4 years old. You also don’t particularly want one with more than 30,000 miles on the clock. The process is simple, enter your criteria into the search engine, and click search and a list of all the cars which match your search will be generated in seconds. This is a very quick and easy way of viewing all the cars you are interested in on one page which makes for easy comparisons to evaluate which is the best deal.